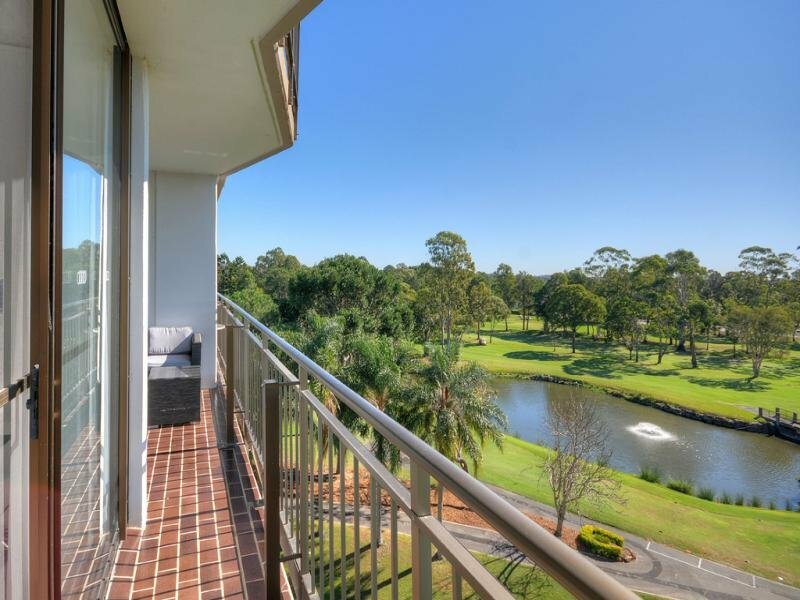 SIMPLY STUNNING-VIEWS TO DIE FOR! 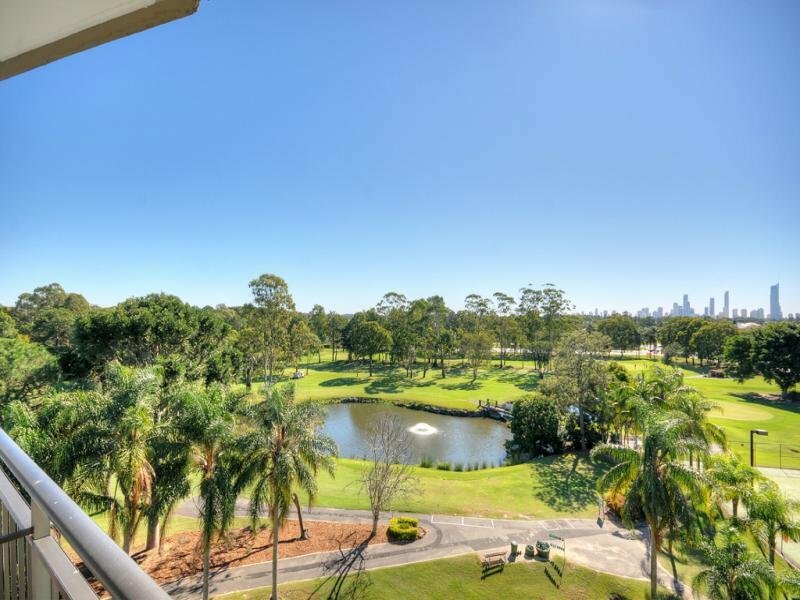 This fully renovated and tastefully furnished sixth floor unit is situated in the popular "Surfers Fairways West" Resort building and has Super Views overlooking the Surfers Paradise Golf Course and to the Gold Coast Skyline beyond. 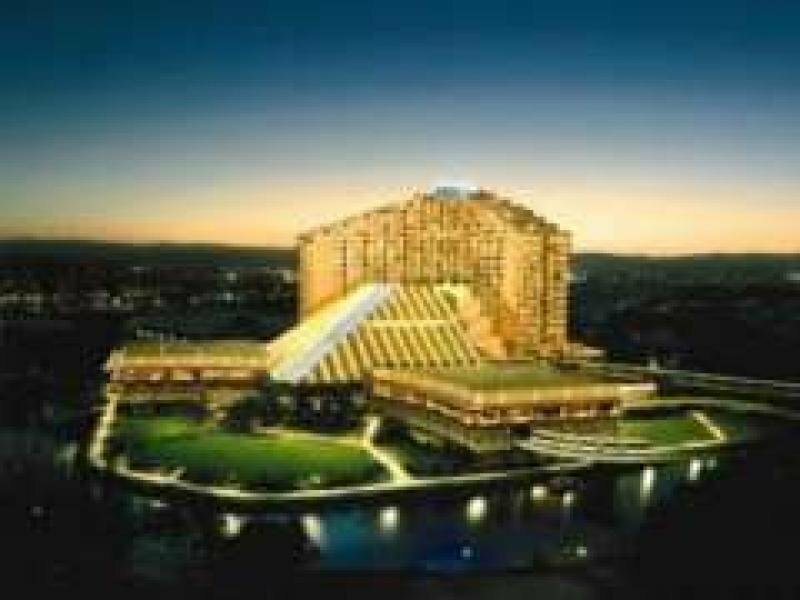 This Resort has a Huge Resort Pool which is heated in winter plus a Sauna. 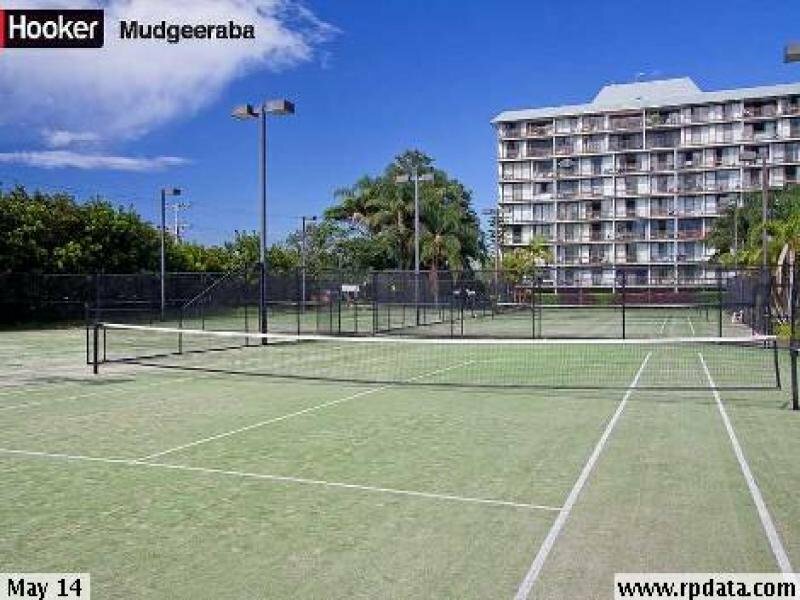 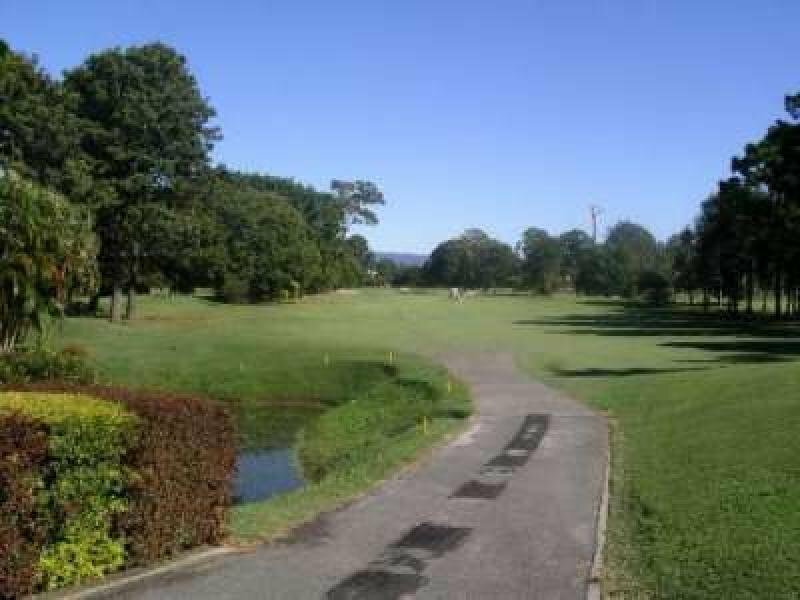 In addition you adjoin the Surfers Paradise Golf Course and to the 6 Tennis Courts. 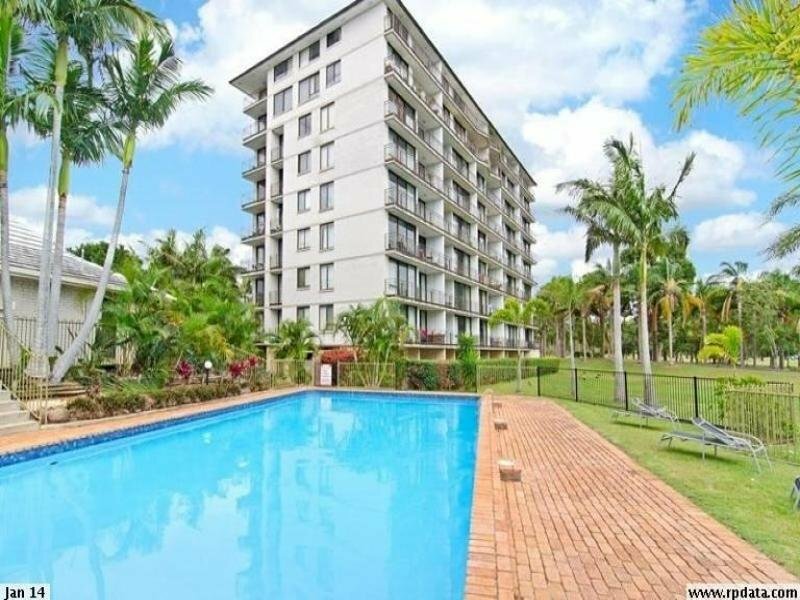 A unit that is ideally located close to all facilities and amenties as follows.
. 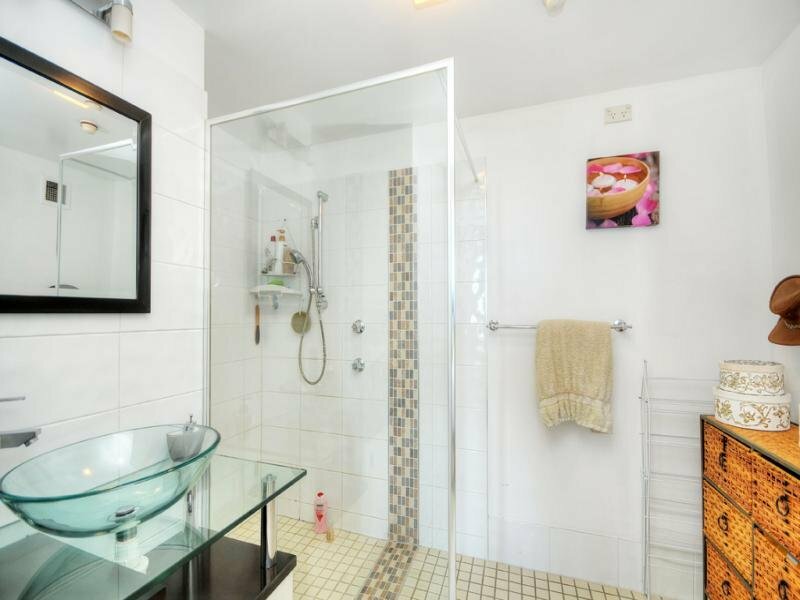 Within 250 metres of St Vincents Primary & Secondary Schools.
. 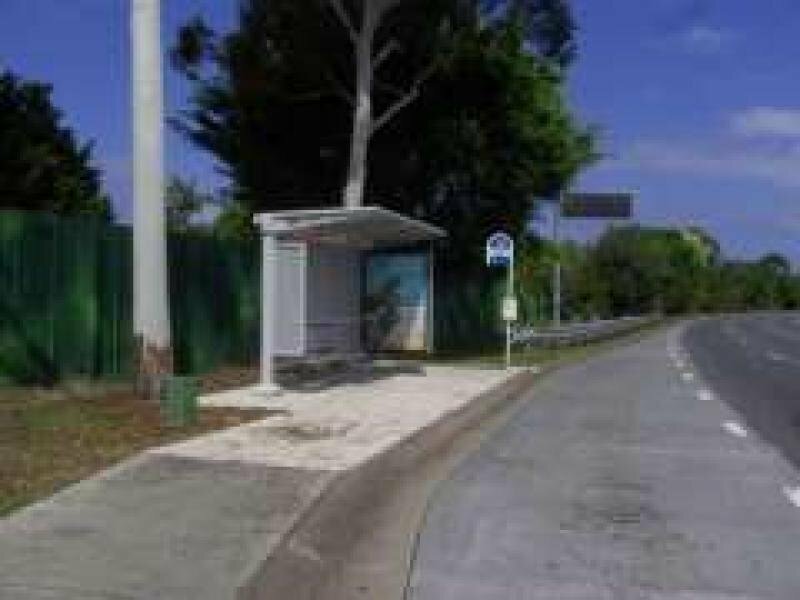 Within 400 metres of Bus Transport.
. 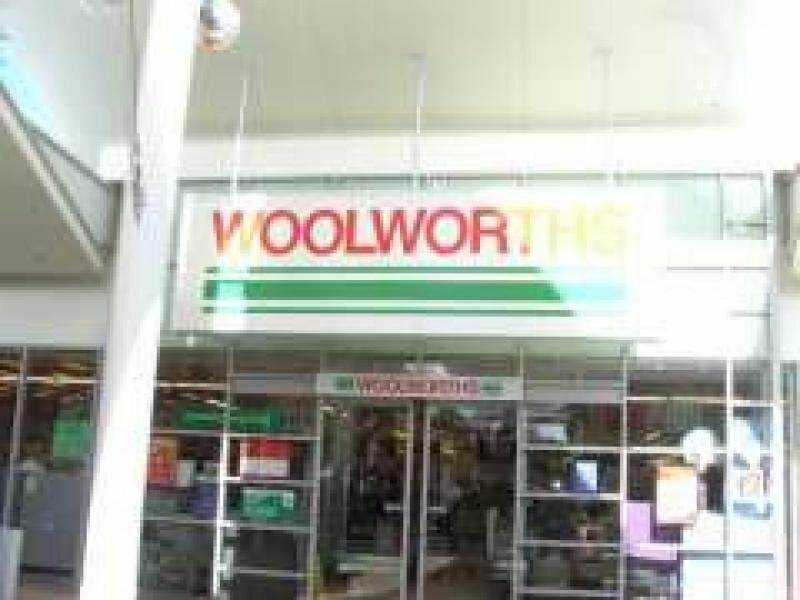 Within 2kms of the Q Shopping Centre where Coles, Woolworths and Aldi are the major tenants.
. 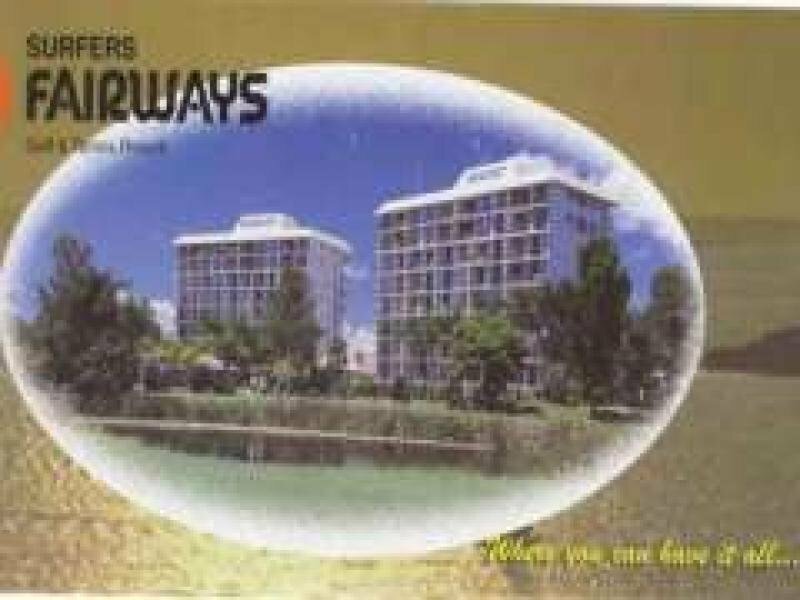 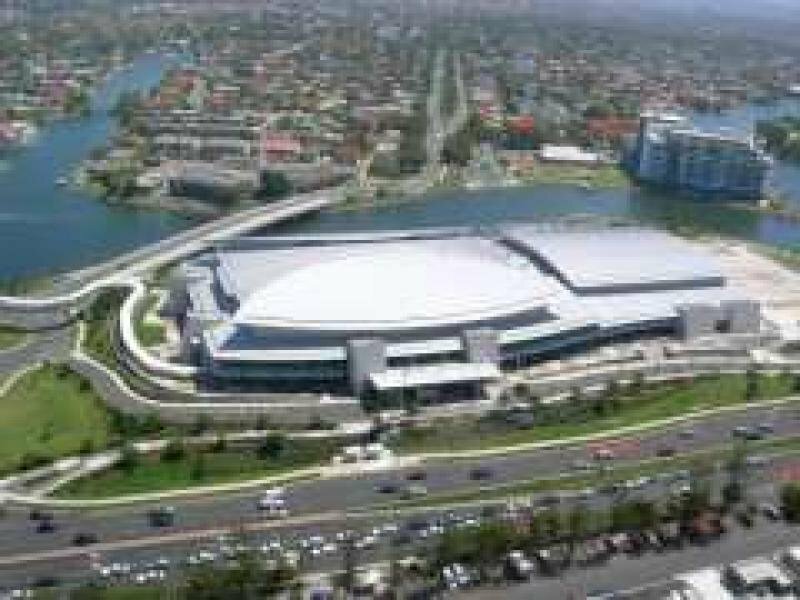 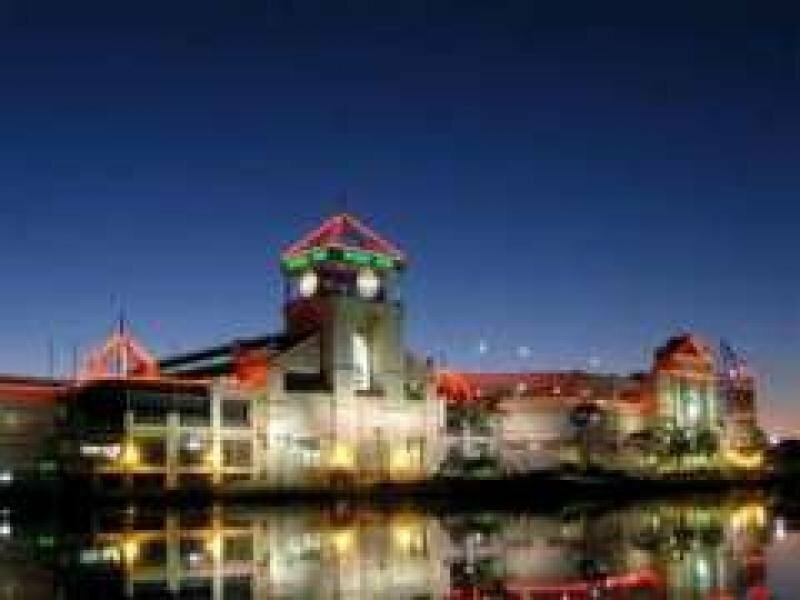 Within 3-4 Kms to Pacific Fair Shopping Centre, Jupiters Casino, Gold Coast Exhibition & Convention Centre and to the Beach. 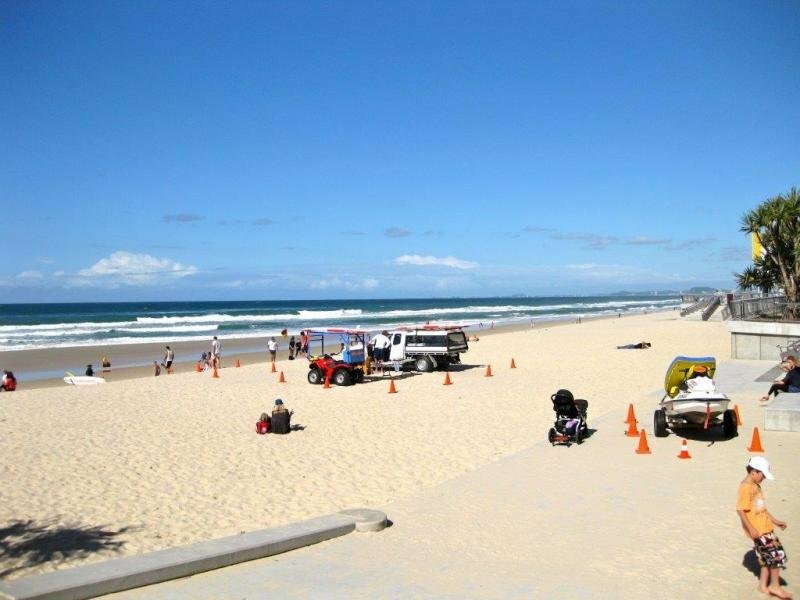 Also you have easy access north to Brisbane or south to Coolangatta Airport. 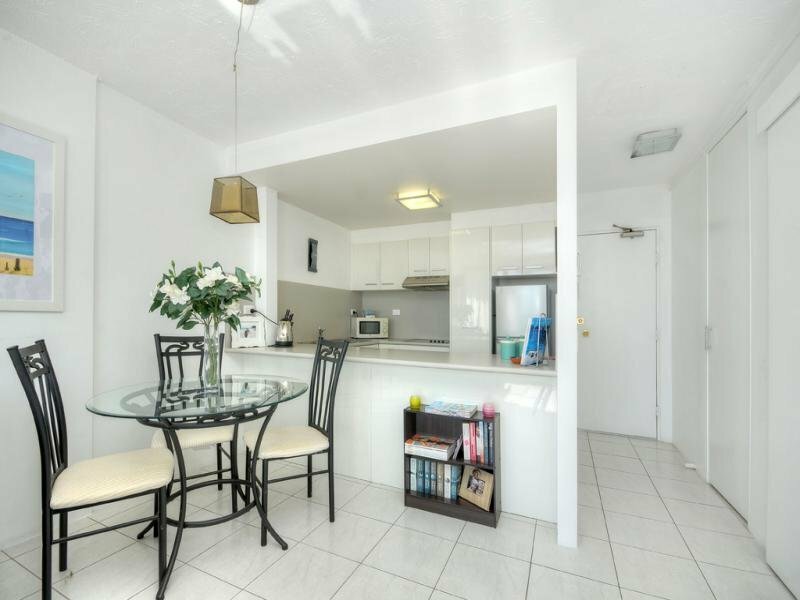 This unit would ideally suit an Investor (Will return $330 p.w. 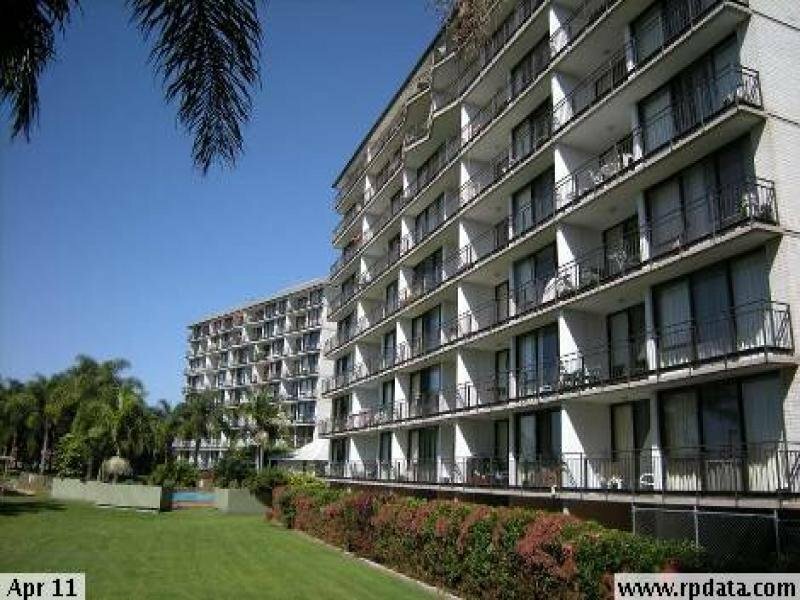 $17,160 p.a) or an Owner Occupier. 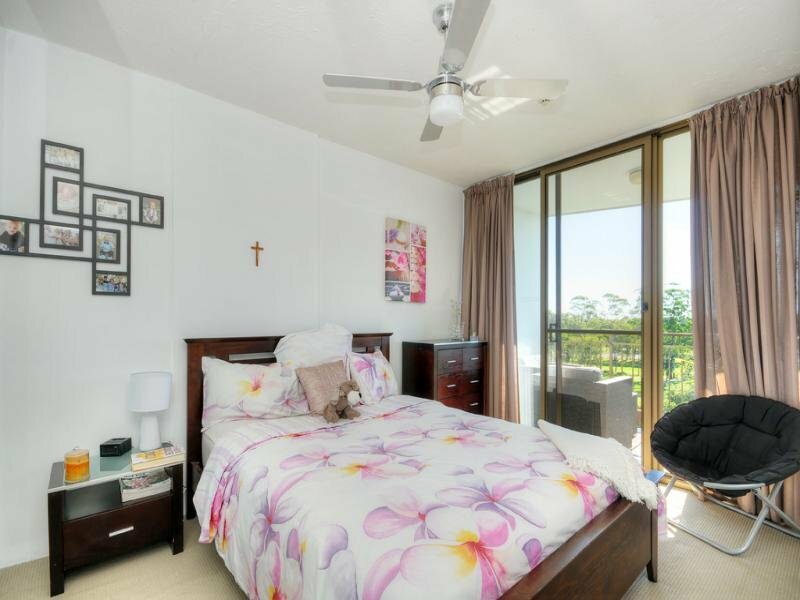 The owner wants this unit Sold this weekend. 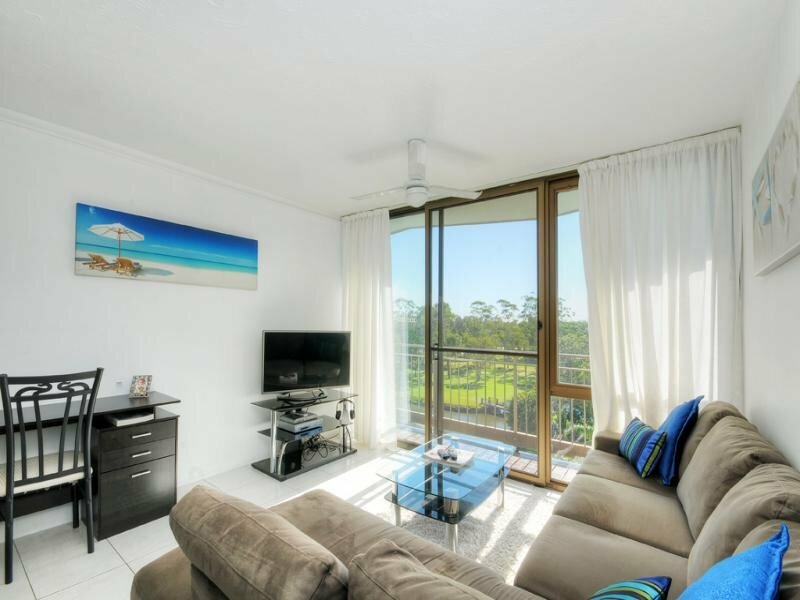 This unit can be inspected 7 days a week*Simply Stunning. 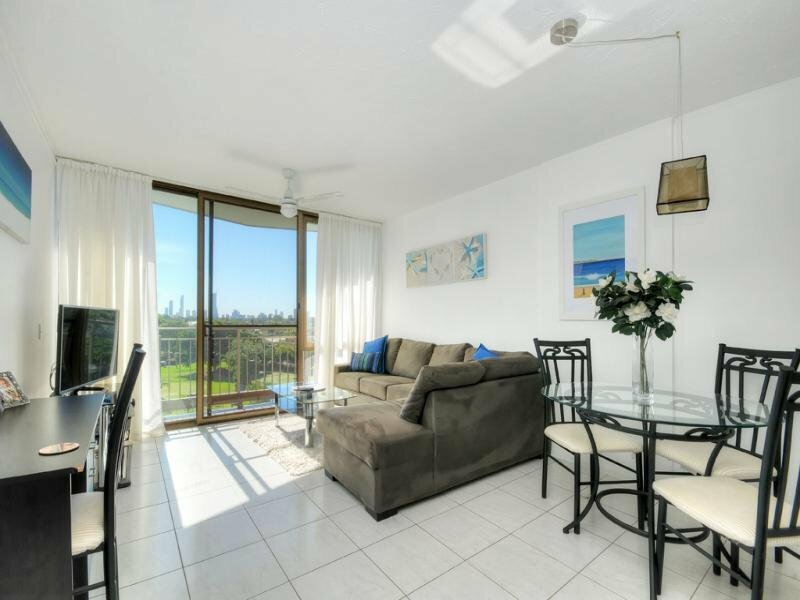 *Will rent for $330.00 per week*Super Views to the Surfers Paradise Skyline. 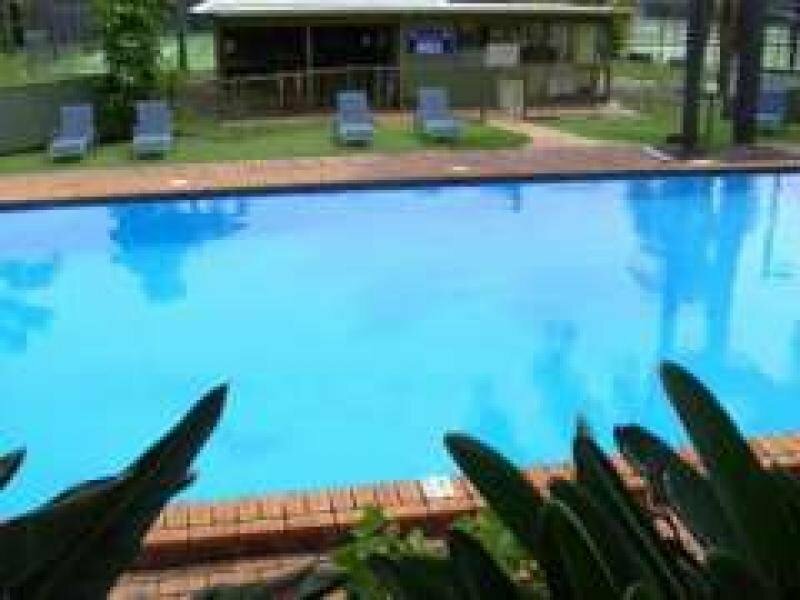 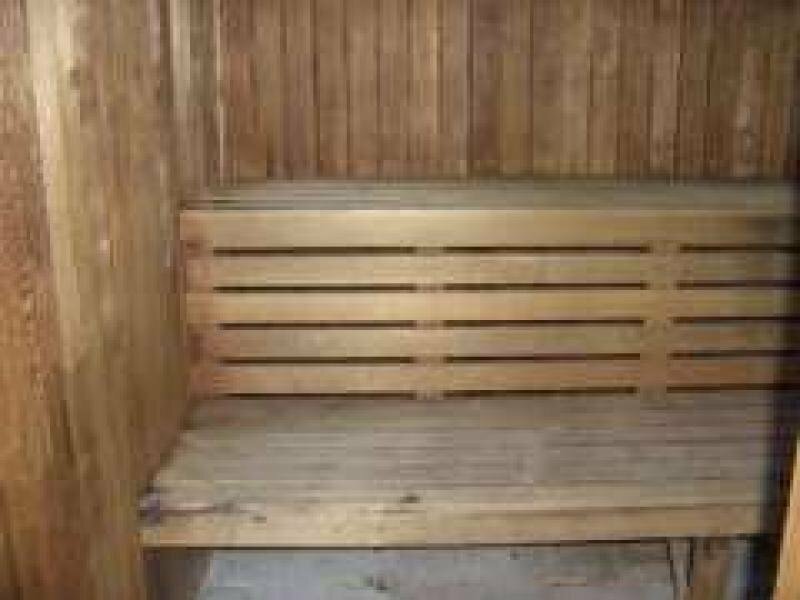 *Inspect 7 days a week including Sundays*Pool & Sauna in Resort. 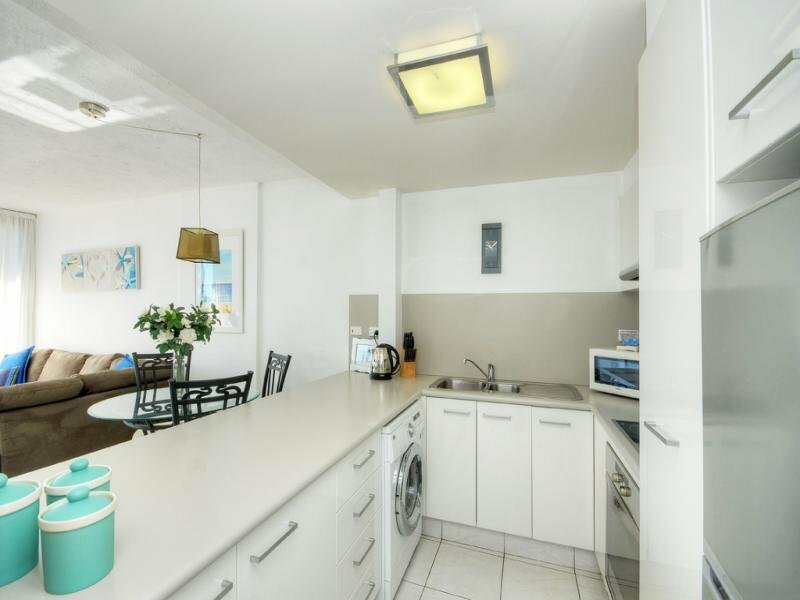 *Inspection will Definitely Impress!